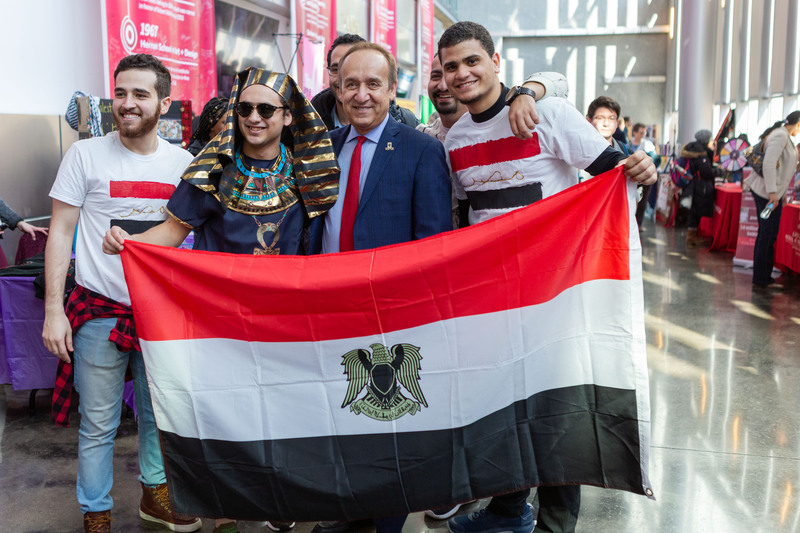 Each year, the IUPUI International Festival is a lively event for students, staff, faculty, and community members to celebrate the diversity of cultures at IUPUI and connect to international opportunities and resources. 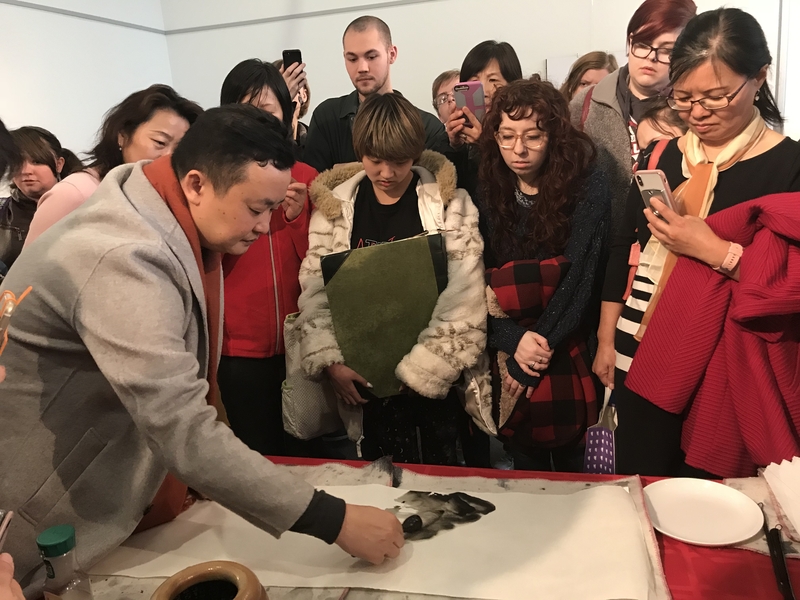 Thank you for attending the 2019 International Festival! Eat FREE FOOD from around the world! Complete your GlobalJags Passport and win a prize! Each year the Department of World Languages and Cultures puts on a Lecture Series. Topics are as international as the rest of the festival and showcase the work that faculty does outside of teaching. No lecture or lecture series is the same year to year, so check back next year to see what exciting topics will be covered. Discover a new favorite food! Every year, 5-6 student and scholar submitted recipes from around the world are selected and served at the festival itself. Malva Pudding - a sweet South African dessert made with eggs, sugar, butter, cream, and just a touch of apricot. 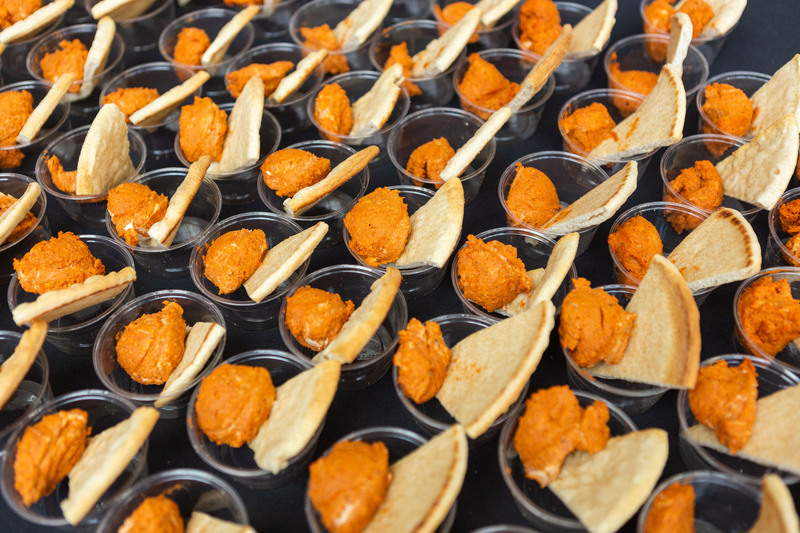 Samples of all five dishes were served from 11 am - 2 pm all around the Campus Center Atrium and Lower Level. Every year we invite international student groups, community groups, staff, and faculty to share a part of their culture on stage. 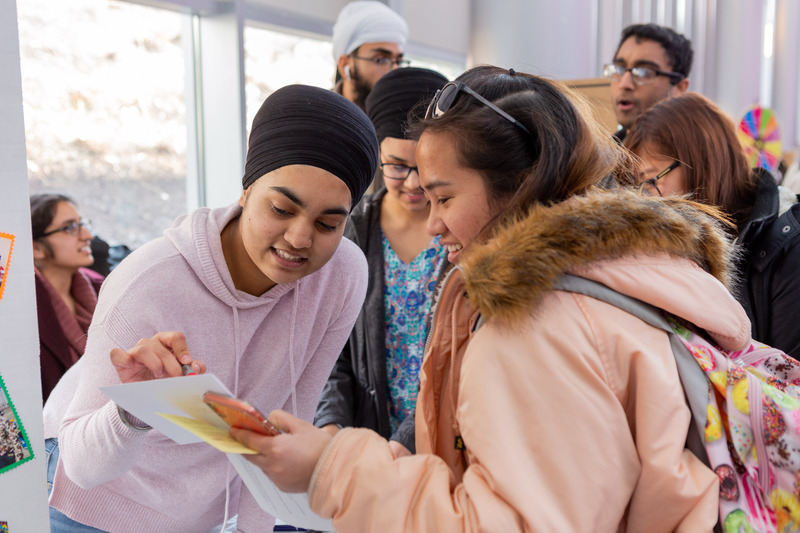 Performances run 11 am - 2 pm, so stop by the festival stage on the first floor of the Campus Center to see music, singing, poetry, dance, and more from around the world. Have an idea for next year? Check back at the end of the year for the performer interest form for IUPUI students, faculty, and staff. 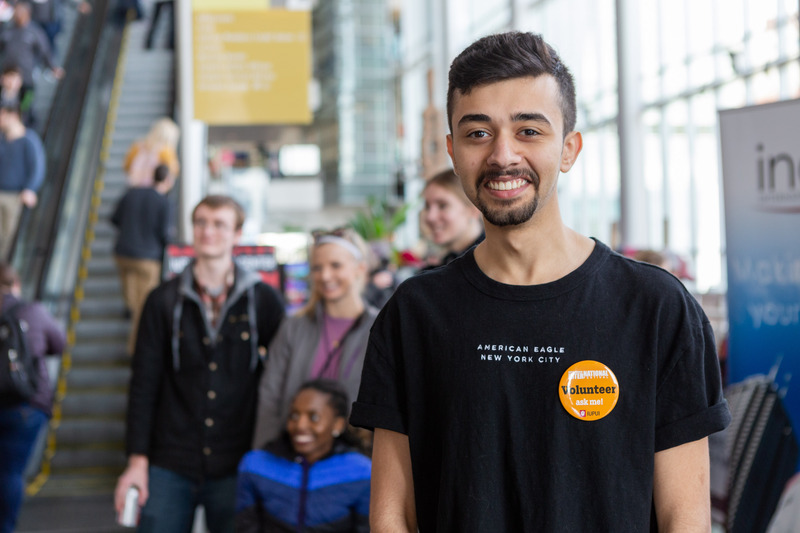 The 2019 IUPUI International Festival was possible due to generous funding from the IUPUI 50th Anniversary Event Fund, Chartwells, Coca-Cola, and Barnes & Noble. Additional in-kind sponsors include Jockamo Upper Crust Pizza, the NCAA Hall of Champions, Indianapolis Indians, Global Gifts, Just Pop In, Pacers Sports & Entertainment, Exodus Refugee, and the IUPUI University Library. The 195 flags of the United Nations will be on display in the IUPUI Campus Center for the month of February on loan from the International Center's flag collection. Contact us at oiaevent@iupui.edu for more information! Need more international events in your life? 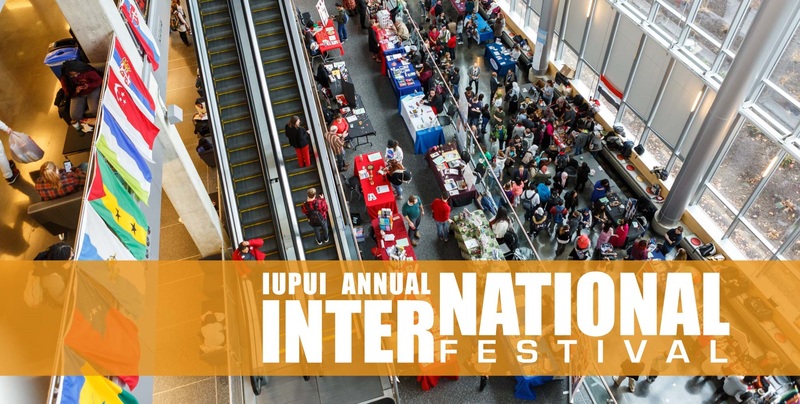 The IUPUI International Festival isn't just one day, there's a whole week of events!